CES continues to hold on to its reputation as the Disneyland of tech enthusiasts. 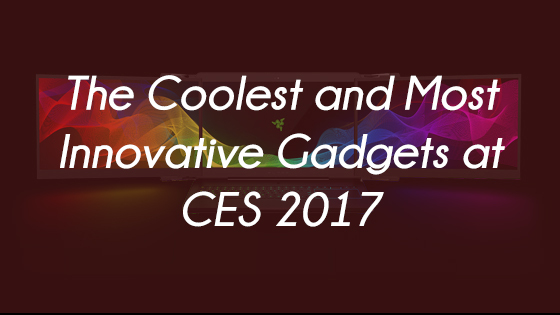 If you are in love with future technology, then there is no better place than CES to see what inventors have in store for us. We kept a close eye on all the things revealed in this CES and are presenting you our favorite technologies and products. Tablets are great, but not as full featured as laptops. Most of us have too much work that required a keyboard to switch to tablets, yet we still looked longingly at them. Thankfully we won’t have to do that anymore, as this year saw the release of many 2-in-1 laptops that have a detachable keyboard, so they can be used as a tablet. 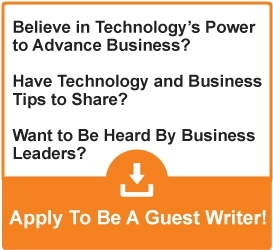 Microsoft truly pioneered this form, but other companies are not taking it forward. Dell surprised us with not just how fantastic their 2-in-1 laptops were (such as the Latitude 7285), but also how affordable they were. We think tablets will end up dying and so will traditional laptops, and this hybrid is all we will have in the future. The Razer name has long been synonymous with overkill, and that’s not a bad thing. Whenever you’re willing to buy something that has ridiculous features, they are the company to go to. However, they outdid even themselves this year by showing a laptop which had 3 screens. As soon as we saw it we were in love. Sadly, it won’t be released any time soon, but it gives you plenty of time to think of all the productivity you can achieve with 3 screens. Also, think of gaming with a 3 screen view. Augmented Reality may just be the most exciting technology of the future. Don’t get us wrong, we love virtual reality and its promises to take us in new worlds, but AR’s ability to augment our real life with digital information is just amazing. Asus is betting that smartphones will be the stepping stone to AR, and their new phone shows how serious they are about it. The whole hardware of the phone is designed specially to cater to Google’s Tango and Daydream technology, to make sure AR and VR runs perfectly on the phone. Intel unveiled a computer no bigger than a credit card. This is an important achievement because in a world powered by smart devices, we will need computers that we can put in those devices to upgrade them. This is a technology which probably will not be useful in the next 5 years, but on the long run, it may have a bigger impact than anything else showcased at CES. These were our favorite technologies we saw in CES 2017. We are in for a great future.